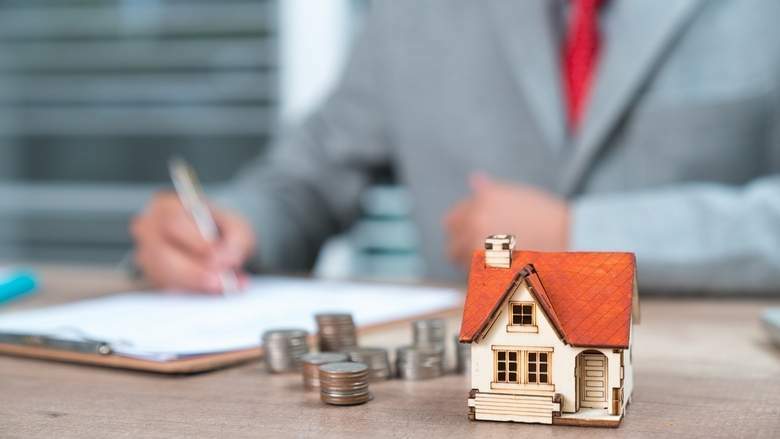 For the UAE’s real estate sector, any change to the current status quo on mortgages will be welcome … more so if the proposed law makes it easier for potential end users to come in. In particular, they are hopeful that new rules will raise the mortgage limit available on off-plan and ready properties. Currently, they are capped at 50- and 70 per cent respectively. As per the directive, the Dubai Land Department has been tasked with framing the new law on home financing. A full-fledged law will also come in handy at a time when mortgage rates are rising and turn burdensome on potential homeowners who want to tap banks for financing support. According to market sources, such a law will also exempt developers from needing to create artificial demand, through extended payment plans that stretch from two to five years post-handover. Incidentally, the Land Department is also taking the lead in framing a new Retail Law, which could include a comprehensive mechanism to reduce rent related disputes in the retail sector. Top officials have had a series of interactions with leading retailers and solicited feedback on what the law should feature. Across the board, there is a realisation that the old ways of doing business need to change. The Dubai Government and its various agencies are taking the lead in making this happen. Recently, the Dubai Chamber set up an industry grouping representing the brick-and-mortar retail entities.